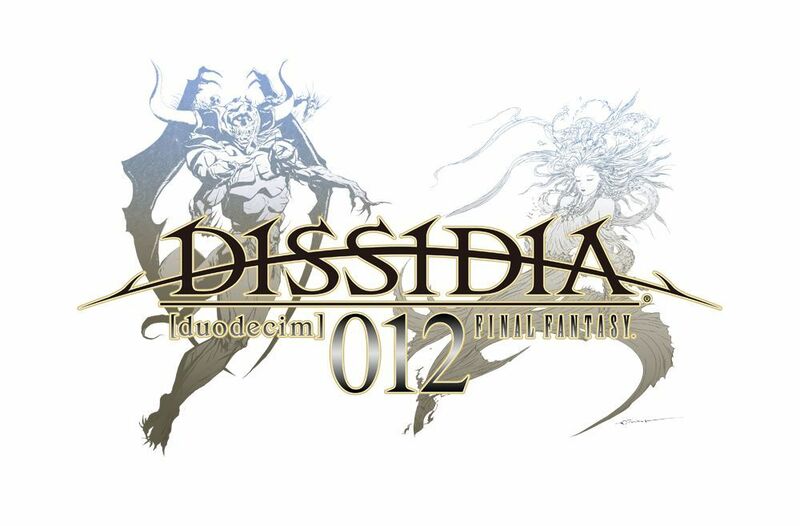 Just in time for Christmas, Square gives out a gift to all Dissidia fans out there, a trailer for the upcoming title Dissidia 012[duodecim]. Aside form the usual fight scenes, we get to see Vaan, Lighting, Tifa and more in action. This latest trailer was shown last week at Jump Fiesta. To enable to subtitles, press the CC button.